In the current fast moving lifestyle, we usually ignore the health but we shouldn’t. Keeping a track of body weight is important for being fit. This is the reason weighing scale should be part of daily life. 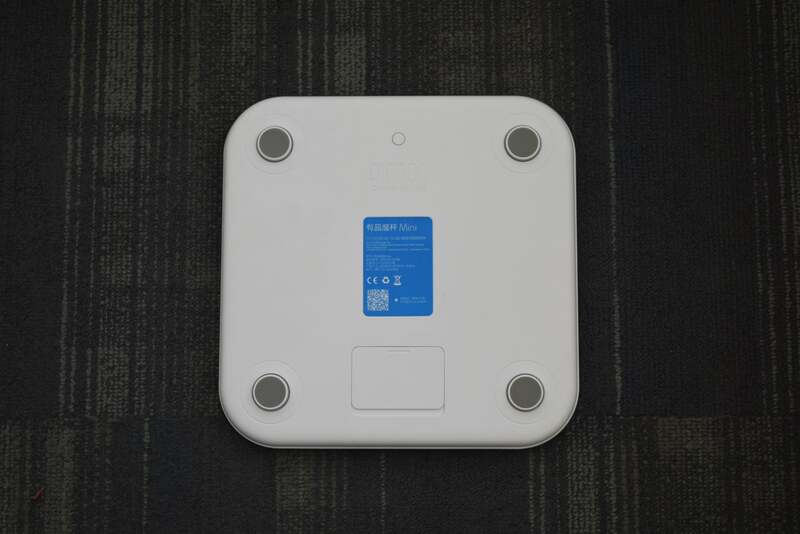 Recently, I started using the weighing scale from Picooc that comes with advanced features offering 13 Unique Body Measurements. After using it for around a week, here is the review of Picooc Mini. Picooc Mini is priced at Rs. 2999 and is available from Flipkart. 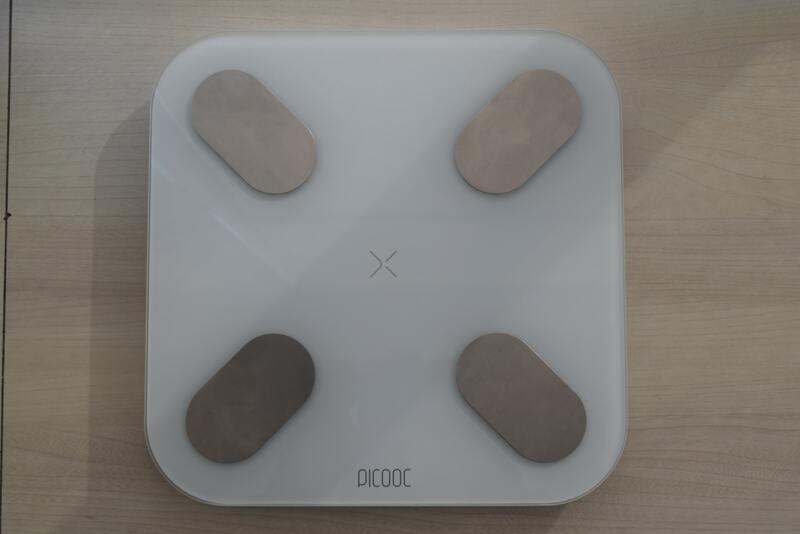 Picooc Mini is a digital smart scale with attractive design. It has an LED display at the top that you cannot locate when the scale is not active. The display size is 3.5-inch and shows the weight when you step on the scale It also has a layer of tempered glass on the top side. The body of scale is made of strong ABS material. 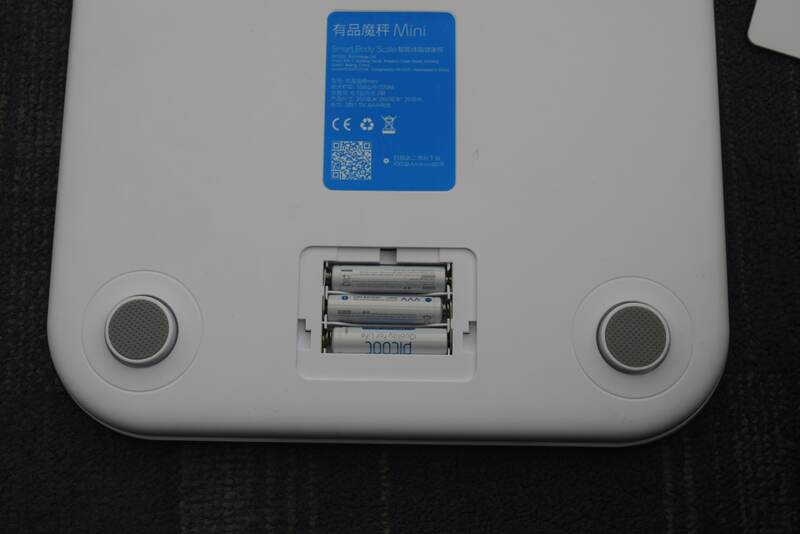 At the back side, it has a slot for putting three AAA Batteries. 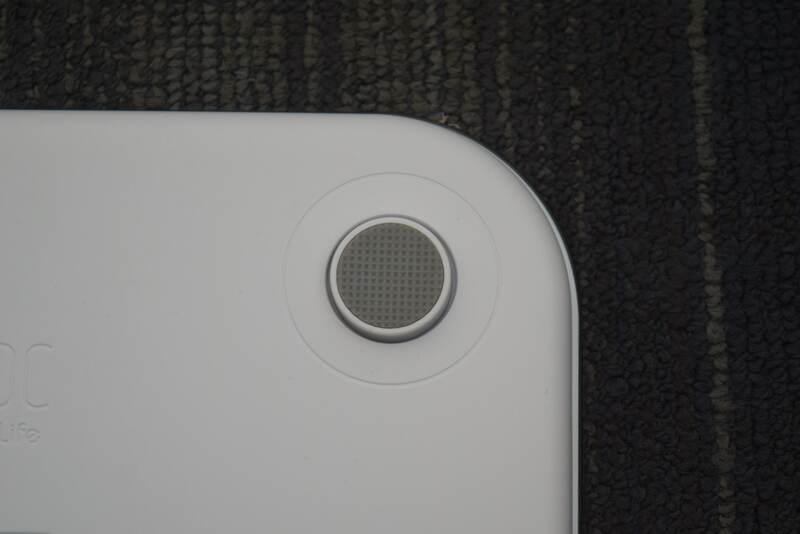 It also has four non-slip pads on the back that prevent sliding. The white color of the scale also makes it perfect for any kind of interior of your room. 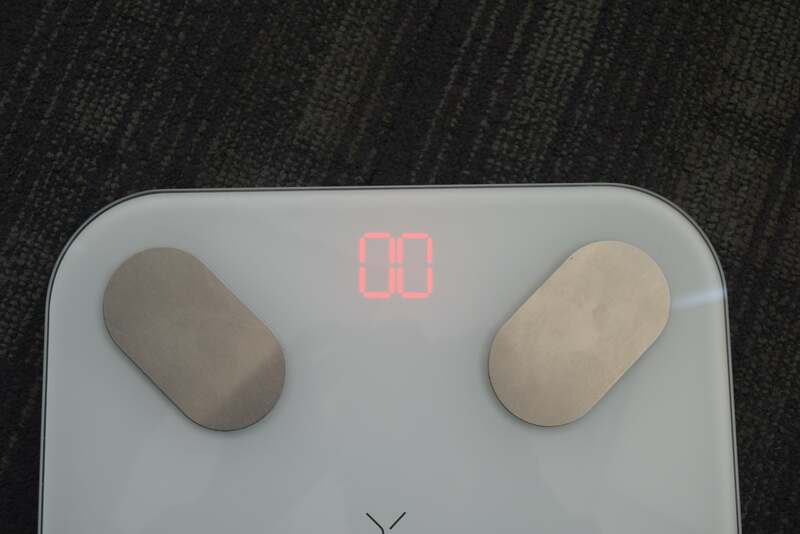 The scale uses a combination of Bioelectrical impedance analysis technology and Picooc Health Data Platform to obtain body scores and other statistics. 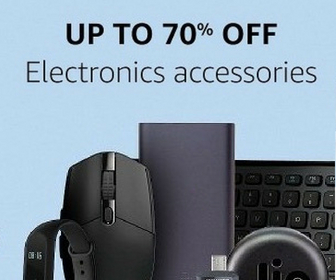 This tech claims to track even the small changes in your body. I am not going into the details of this tech, because that will be complex for most of you to understand. For using the scale, place it on the hard and flat floor. Then step on the scale with bare feet. As soon as you step up the scale, it shows your body weight. I cross checked my weight with another scale and the result was almost the same. But that is not the only thing it measures. It is a smart scale and can tell many more things. For checking other data, you need to install the Picooc app on your phone. The app is available for both Android and iOS platforms and it is compatible with iOS 8.0 or higher and Android 4.3 or higher. It creates your profile on the app. The app asks for a few important data like your date of birth for measuring your age and height for calculating BMI and other things. The weighing scale can be used by unlimited numbers of users and all users can manage their profile on their smartphone. You can create a different user profile within your app and manage multiple profiles. So, not all users need to use a separate phone for using the scale. When you are stepping up on the scale, select the respected profile and tap on the app to allow it to access your data by tapping on Weigh icon. It will measure the weight and then calculate the other things to show other body measurements. Body score is measured on the scale of 10 and your ultimate goal is to achieve 10/10. It also explains all individual measurement and tells you the best range for your body. So that you can work on to improve it. The app also shows graphical data of body weight, Body fat percentage, Muscle mass percentage, and Girth Circumference. It also lets you know if the trend is going in a positive direction or in a negative direction. So, this graphical data will help you better analyze your body fitness. The app also generates monthly health report highlighting key changes of your body. You can set body weight goal in the app and workout to achieve it. This fitness data that the app records can also be shared with Google Fit, Samsung Health, or Apple Health services. 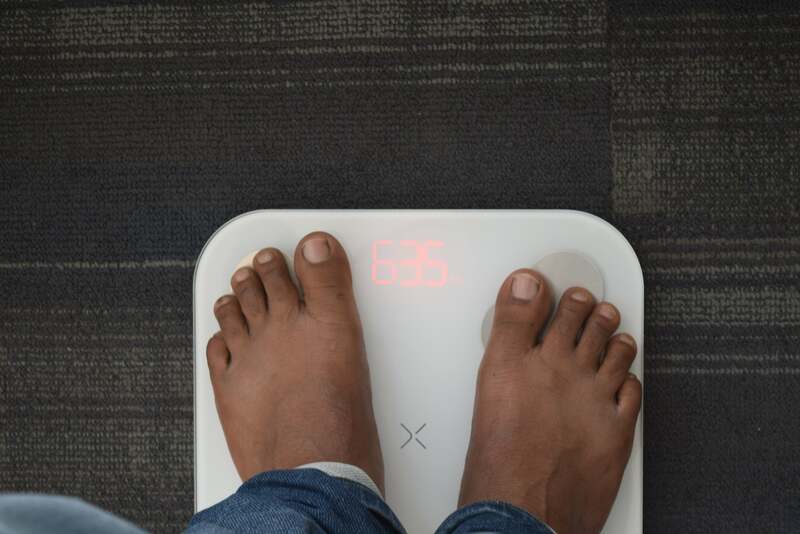 I have been using this scale for the past few days and it motivated me to reduce the weight to achieve the recommended BMI for my age and height. Taking steps based on data is better than taking steps based on assumption. This scale gives you clear data to help you in achieving your fitness using the right steps. The scale has elegant looks, solid build quality, and nice features. So, it should be part of your daily life if you care for your fitness. It costs Rs. 2999 and I think the company has given it a balanced pricing considering its features and build. I have explained everything about the Picooc Mini. If you still have any question, you can leave it in the comments and I will reply it as soon as possible. "Picooc Mini gives you clear data to help you in achieving your physical fitness using the right steps"